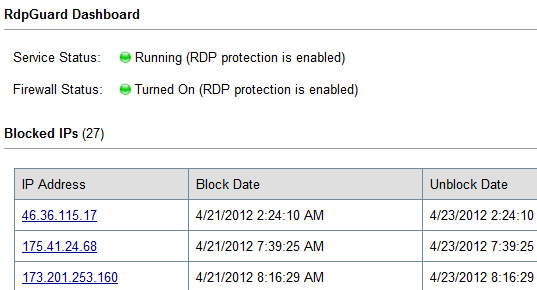 RdpGuard 5.4.9We have released new version of RdpGuard! TntDrive 4.8.7We have released new version of TntDrive! S3 Browser 7.7.7 We have released new version of S3 Browser! 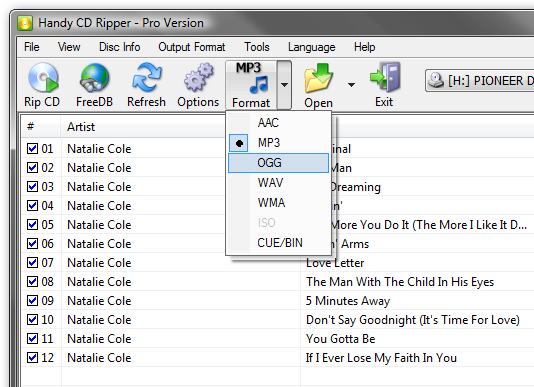 Handy CD Ripper 2.5.9 We have released new version of Handy CD Ripper! RdpGuard - Stop Brute-Force Attacks on your Remote Desktop! RdpGuard is a simple and powerful tool that allows you to protect your Remote Desktop Protocol (RDP) from password-guessing brute-force attacks. Download Free Trial. TntDrive - Map Amazon S3 Bucket as a Windows Drive! 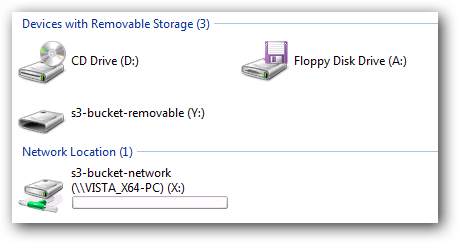 TntDrive allows you to mount Amazon S3 Bucket as a Windows Drive. You do not need to use any special software to access your Amazon S3 Buckets and files. Just map your Amazon S3 Bucket as a Network Drive and work with your files as easily as if they were on your local drive. Download Free Trial. S3 Browser is a free client interface for Amazon S3 Service. S3 Browser allows to Manage your Amazon S3 Account with Ease! Download S3Browser!